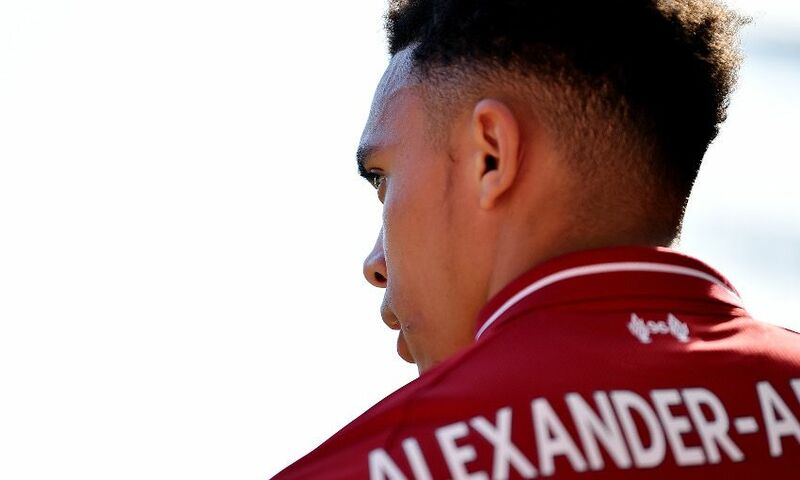 Trent Alexander-Arnold will return from his post-World Cup break on Tuesday in order to take part in Liverpool's training camp in France this week. The defender was part of the England squad that reached the semi-finals of this summer's tournament in Russia, and appeared in his country's final group game against Belgium. The Three Lions' participation ended in a third-place play-off defeat to the same opposition just 16 days ago, but Alexander-Arnold is set for an early return to the Reds' pre-season preparations. The 19-year-old will report to Melwood on Tuesday morning before joining Jürgen Klopp's squad in Evian to continue laying foundations up for the upcoming campaign. Click here to sign up for LFCTV GO and enjoy exclusive access as the Reds head to France this week for their training camp.